Paranormal Study: Invest in a Proper Education! ≈ Comments Off on Paranormal Study: Invest in a Proper Education! Begin 2018 by taking a class or two in paranormal studies. Although most major universities abandoned parapsychology departments years ago, there is a new online resource that debuted in 2018: Paranormal Study. Founded by Tim Woolworth, expert in ghost box technology, the program offers courses in paranormal phenomena taught by seasoned veterans in the field. All for a reasonable price. 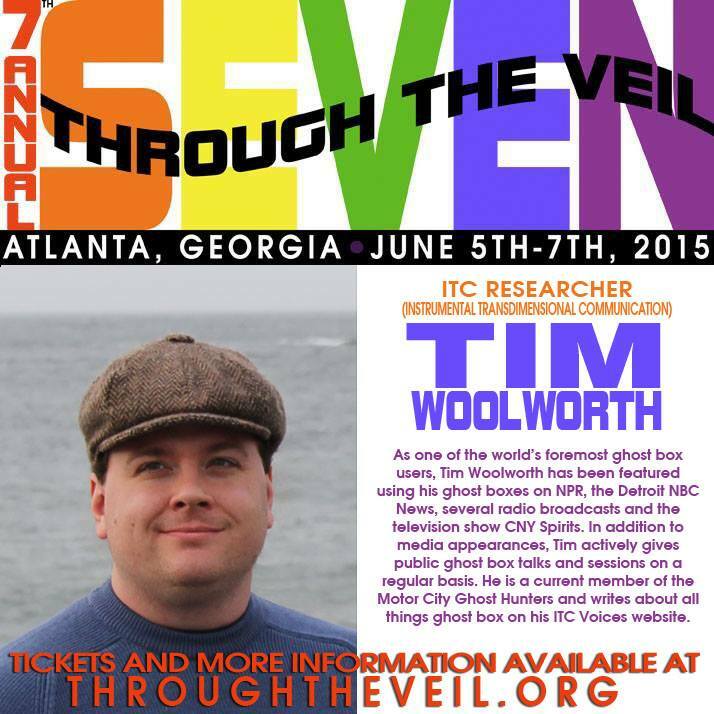 Tim authors the first two courses: EVP: Electronic Voice Phenomena and Working in the Light from Both Sides of the Veil. Both are offered for a flat fee of $20 per course or in a monthly subscription. According to Tim, the program was conceived “to help educate people for their paranormal pursuits.” He correctly notes that there “are too few reliable sources” for people to learn about the field. However, the percentage of people interested in the paranormal continues to grow. There are a lot of amateurs dabbling out there. Now there is a reliable program utilizing the Internet to bring together some of the best people in the paranormal community. As Tim puts it: “Our goal is to help you Explore the Unknown.” Take him up on this. Invest in a proper education.